The Pine Marten is a traditional country pub and eating house, that has been stylishly refurbished to make it the perfect place to find a cosy corner. 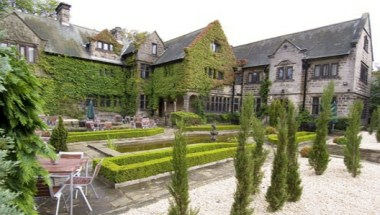 It is located at Otley Road in Harrogate. 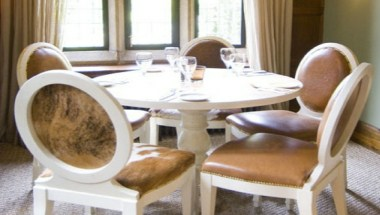 Inside you will find roaring log fires, a unique dining room and comfy armchairs to while away the afternoon. 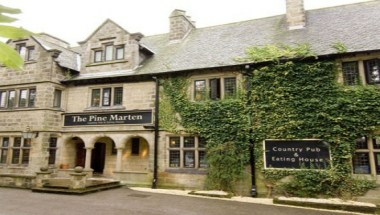 With the guarantee of quality, satisfaction and facilities you would expect being part of the Innkeeper's Lodge collection, the bedrooms at The Pine Marten have been selected and sympathetically re-styled to enhance their local surroundings, but with a little added style and contemporary flair. 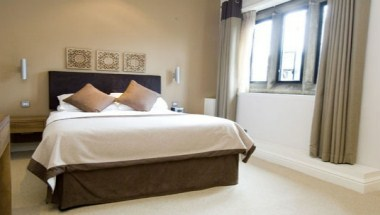 Each of our 12 bedrooms have been stylishly appointed. 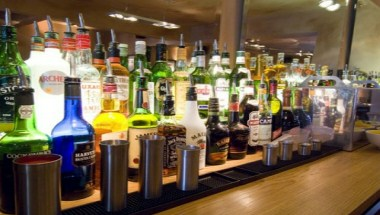 For group dining, tables of 10 guests or more we can offer a number of possibilities for your special event, anything from a celebratory dinner, breakfast with clients, lunches with friends and family or a unique social gathering such as cocktails and bar bites.